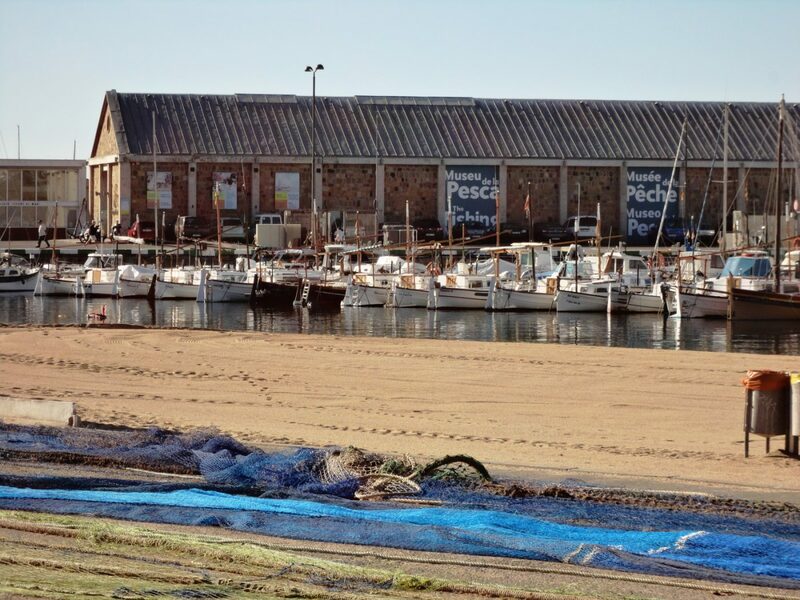 Interpretive center, classroom and workshop gastronomic tasting seafood prepared with landed at the port of Palamos products. 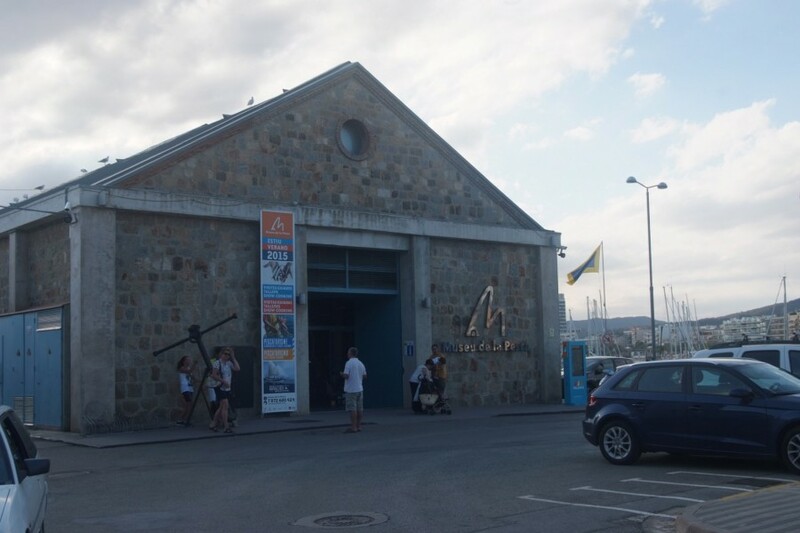 The showcooking are demo sessions and tastings in the dining hall of the Taller del Peix, directed by chefs. They aim to raise awareness of fishery products, cuisine and seafood cuisine while dishes are tasted in every way. 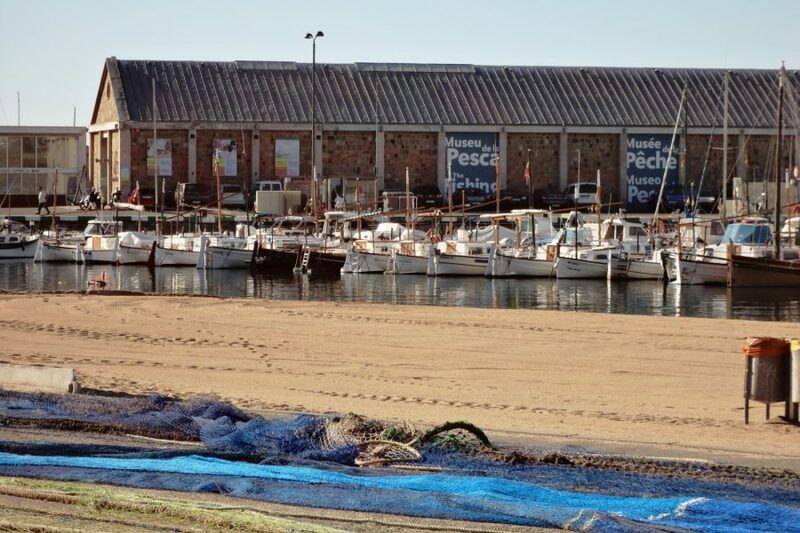 The different modalities of visits to Taller del Peix allow insight into the work of fishermen and related food culture and cooking fish on the Costa Brava. All visits are accompanied by a guide.